Very few singers have come close to matching the extraordinary talent of the late Whitney Houston. 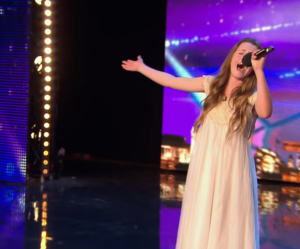 That’s why when the judges of “Britain’s Got Talent” heard a young contestant had chosen one of the superstar’s songs for her audition in 2015, they were a little taken aback. Certainly, this little girl couldn’t emulate such an icon. 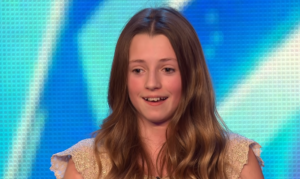 But 12-year-old Maia Gough from South Wales proved them wrong. Maia told the judges Houston is her musical idol, and as such, she would be performing the legendary singer’s classic, “I Have Nothing.” While judges Simon Cowell, Amanda Holden, Alesha Dixon, and David Walliams all seemed a little skeptical at first, their minds changed as soon as Maia began singing. Just a few seconds into the song, Maia already had the audience cheering with her surprisingly powerful voice. Who knew a preteen could belt it out like a pro? Maia proved herself more than capable of nailing a Houston hit, but even she was stunned by everyone’s reaction. 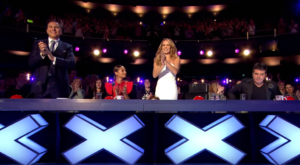 Her incredible delivery brought the entire audience and the judges — including the notoriously stern Cowell — to their feet. We’re certain Houston herself would have been proud. “It was mind-blowingly fantastic,” Amanda Holden said of Maia’s performance. 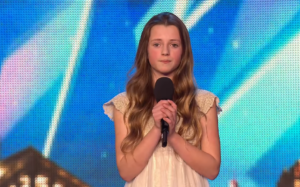 “For all the right reasons, you’re the one I’m going to remember today.” Simon Cowell added. Even years later, watching Maia do her thing onstage is a magical experience. Unfortunately, she didn’t win the competition, but she did make it to the semi-finals. 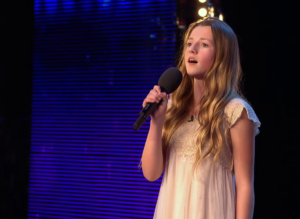 “Britain’s Got Talent” was only just the beginning of this gifted vocalist’s musical journey. 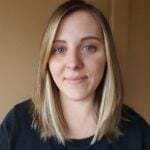 The now-teenager is still captivating listeners on her YouTube channel, so be sure to check her out! 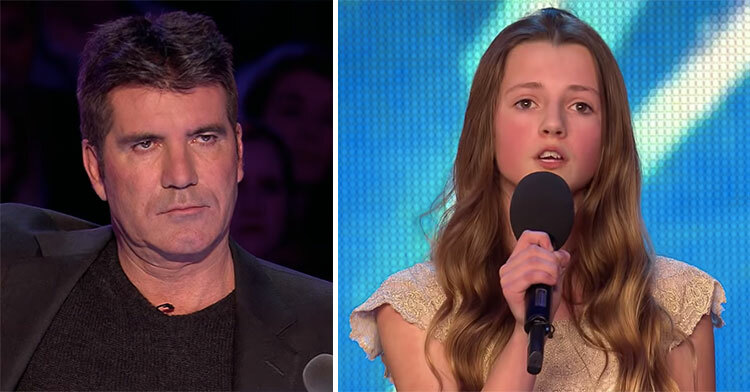 Watch as Maia amazes the crowd during her audition in the video below, and share her talent with the world.